When it comes to low-cost quality products, Xiaomi is the answer. The company has excelled very fast and those who use Xiaomi products, you hear them say that they love it. 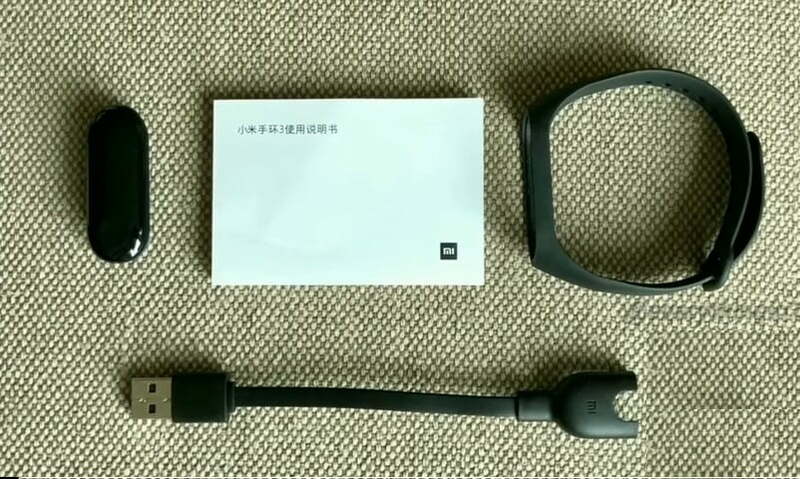 In its latest launch at the MI 8 event in China, the company has introduced Mi Band 3 which is its latest development. 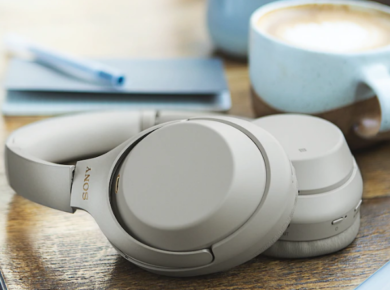 The launch was officially announced in the early days of 2018 but now the product is officially available in the Chinese market. The fitness band is a successor to Mi Band 2 which was launched last year. Mi Band 2 has been a best seller since its launch and the low cost packed with wonderful features and pairing with Mi fit app makes it smarter than a band is. Mi fans had been anxiously looking forward to an upgraded version which is budget-friendly and rich in specifications. The latest fitness wearable watch has an increased display size than the Mi Band 2. The new display is a 0.78 inches OLED screen, with a 128 x 80 high pixel resolution. The water resistance is now up to 50 meters, more than what the Mi band 2 had. The watch can be taken for swimming however it is not known whether it will show statistics when underwater or not. 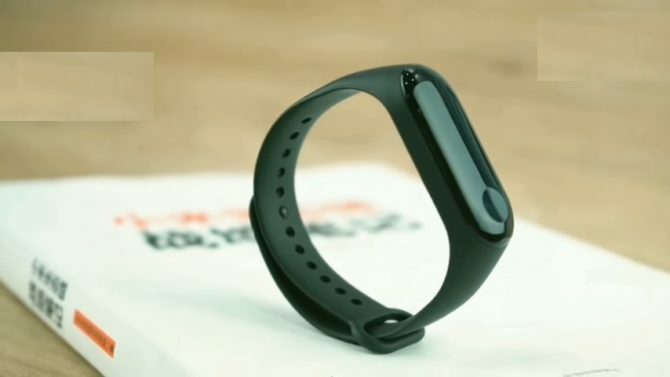 Xiaomi has also added a sleep tracking feature in the MI Band 3, this will track your sleep time and sleep pattern as well. As per the regular functions, the watch is able to answer and reject calls. Calls can be rejected with a long press of the button. 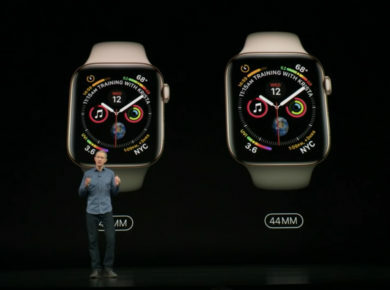 It also has an applications notification alert system, as well as a heart rate tracker, health and fitness tracking and a general activity tracking feature. Mi Band 3 is compatible with all phones that run on Android 4.4 and above, as well as iOS 9 and above. Also Reviewed: Xiaomi Mi Mix 3 launched! Xiaomi has upgraded its battery life for Mi Band 3. Mi Band 3 has an 1100 mAh cell. Its charging is expected to last for 20 days after it has fully charged once. The watch weighs only 8.5 grams. 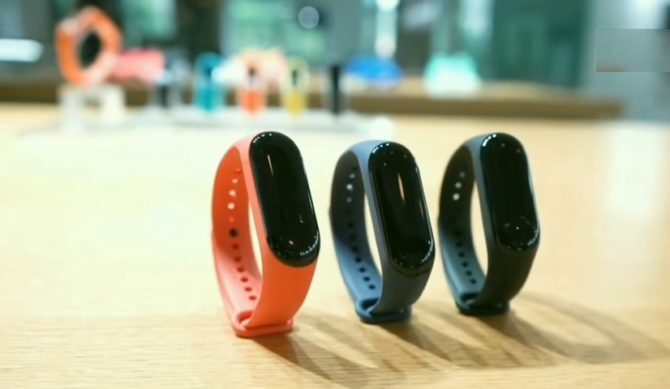 Mi Band 3 will be launched in China first as per Xiaomi custom. The watch costs around $26 which converts to Rs.3010 PKR. After its launch in China, Mi Band 3 will be available worldwide soon. Despite not being very expensive, Mi Band 3 is fit for a good fitness tracker. The band has a heart sensor that will work for the whole day and keep a track of the changes in your heartbeat per minute. You get the real-time stats of your workout on the screen. These features along with the pedometer feature work while running, cycling and walking as well. The band doesn’t have a GPS tracker so it won’t be able to track your location or to give an accurate measurement of your distance traveled. The band motivates you by buzzing as you are near to reaching your goals. You can swim with the Mi Band 3 on, however, we don’t know if you will get some swimming stats on the band screen. In short, the Mi Band 3 is a perfect choice for those who are looking for a fitness teacher but don’t wish to spare money on something as expensive as high-end and branded smartwatches.